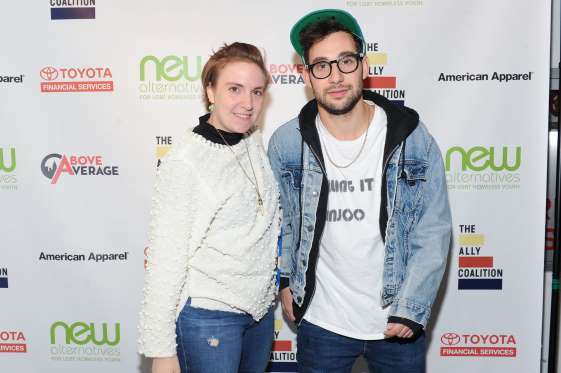 The "Girls" actress and the Bleachers frontman ended their relationship of nearly five years in December last year, reported E! News on Jan. 8, 2018. According to a source, they "were growing apart and it just made sense for them to end their relationship where it was." The "Anaconda" singer split from her boyfriend of seven months, a source told Us Weekly on Jan. 5. 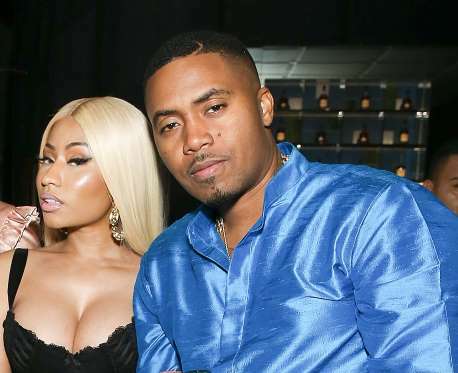 "Nicki and Nas fizzled out. They were never in the same place at the same time, so it was hard to move their relationship forward." 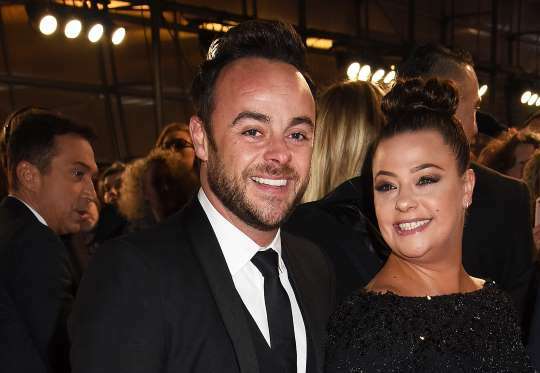 A source close to the English presenter told The Mirror that McPartlin is hoping to announce an official split from his wife in 2018. While the estranged couple of 11-years, don't live together, Armstrong has yet to release a statement. After dating for around five months, Berry and the English music producer have split, E! News confirmed on Dec. 14. "She is much happier now," a source told the website. The "Guardians of the Galaxy" actor filed for divorce after eight years of marriage, reported E! News on Dec. 1. He cited irreconcilable differences and sought joint-custody of their 5-year-old son, Jack. 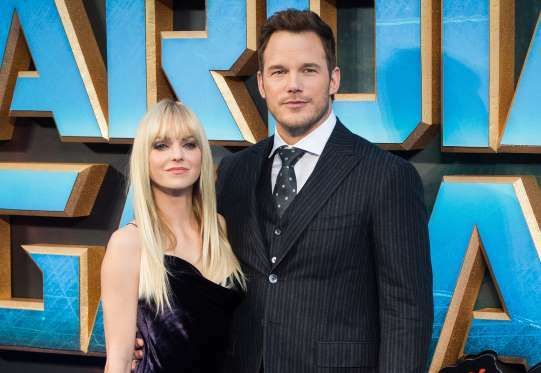 In a joint statement shared on Facebook in August, Pratt wrote, "Anna and I are sad to announce we are legally separating. We tried hard for a long time, and we’re really disappointed ... We still have love for each other, will always cherish our time together and continue to have the deepest respect for one another." 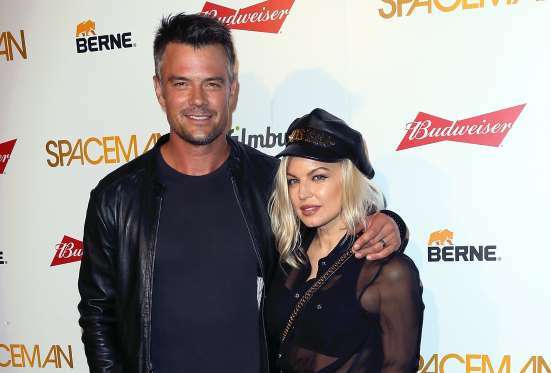 The "Beauty and the Beast" star split from her boyfriend of two years, Us Weekly reported. Knight, a business manager and fellow Ivy League graduate, was last spotted with Watson in May 2017. After 15 years of marriage, the "The Matrix" actor has filed for a divorce from Torres citing irreconcilable differences, USA Today reported on Nov. 4. The couple, who have a daughter together, had separated last year. 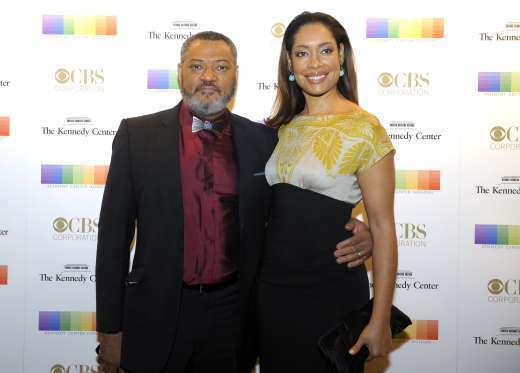 Fishburne is seeking joint custody. 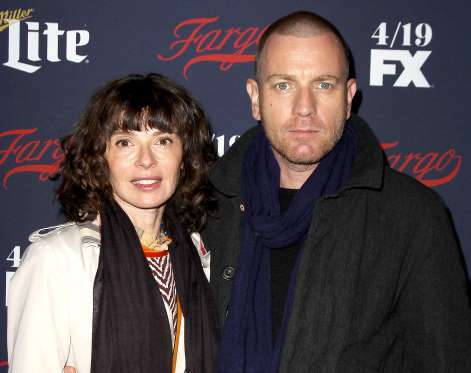 The “Trainspotting” actor and his wife have split after 22 years of marriage, People magazine reported on Oct. 22. A source told the publication that the parents of four had separated in May. After nearly 10 years of being together, the actors ended their relationship in September, as reported by Us Weekly. 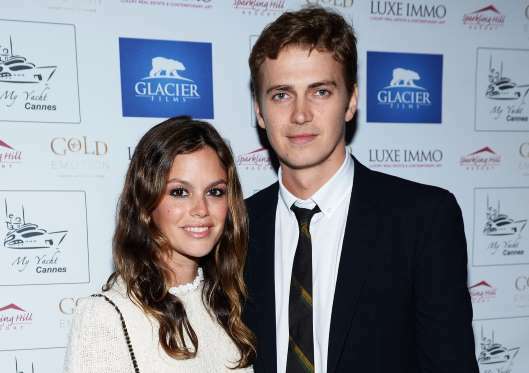 The two began dating after working in "Jumper" (2008) and got engaged in December 2008. They broke up two years later but reunited within a few months. In October 2014, they had a daughter, Briar Rose Christensen. The "Glamorous" singer and her husband announced that they are separating after eight years of marriage on Sept. 14. 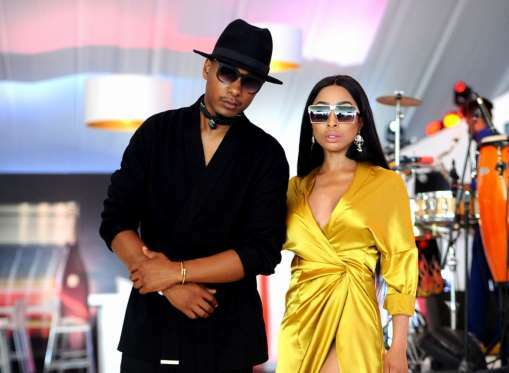 In a joint statement to CNN, the duo stated, "With absolute love and respect we decided to separate as a couple earlier this year. To give our family the best opportunity to adjust, we wanted to keep this a private matter before sharing it with the public. We are and will always be united in our support of each other and our family." They are parents to a son, Axl. After announcing their separation in 2016, Phoenix filed for a divorce from Affleck, E! News reported on Aug. 1. 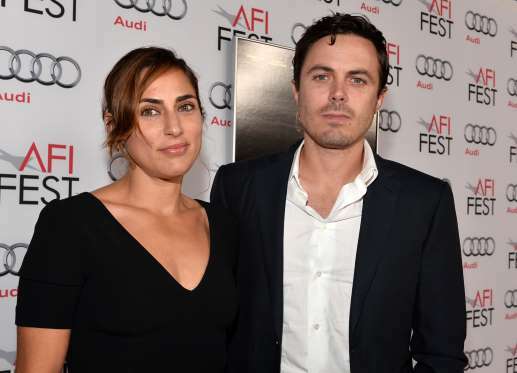 The actress and model is asking for joint physical and legal custody of their two sons – Indiana and Atticus – as well as spousal support. The couple, who had been linked since 1999, got married in 2006. The "Zoolander" actor and his wife of 17 years announced their separation on May 26. In a statement released to People magazine, they said, "Our priority will continue to be raising our children as devoted parents and the closest of friends." The two have a 15-year-old daughter, Ella, and an 11-year-old son, Quinlin. After nearly a year and a half, the "Snatched" actress and her Chicago furniture designer boyfriend have called it quits. 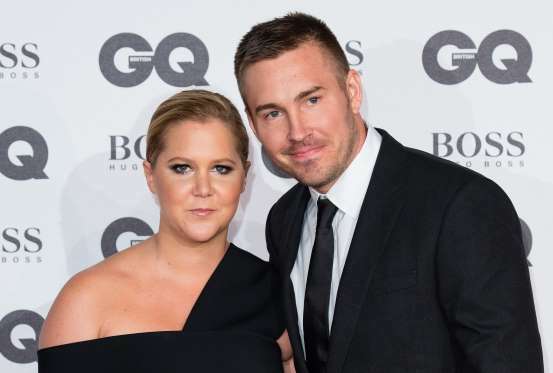 Schumer's rep has confirmed the news and said that the couple "remain friends." The pop star has split from her husband, a source close to the couple said. Jackson married the Qatari businessman in 2012, and the couple's first child, son Eissa, was born in January 2017. Jackson has been married twice before. 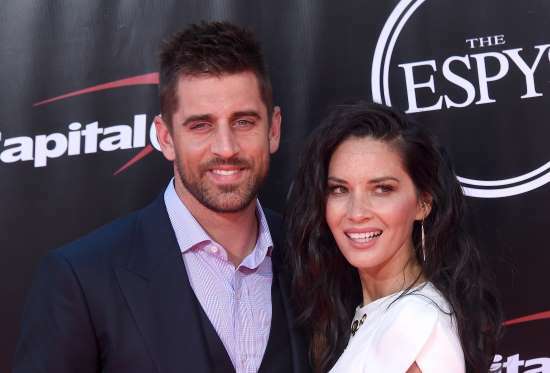 A source close to the "X Men" actress and the Green Bay Packers quarterback told People magazine that the couple has split amicably. They began dating at the end of 2014 and had sparked engagement rumors in January 2017.